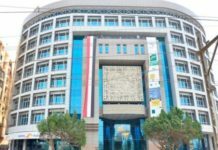 The Senior Special Assistant (SSA) to Gov. 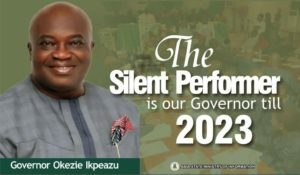 Okezie Ikpeazu on media, Comrade Okechukwu Keshi Ukegbu has called on opposition politicians in Abia State to embrace the olive branch extended to them by the governor. It will be recalled that Gov. 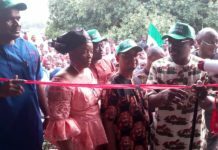 Ikpeazu during an inter- denominational service at Okpara Auditorium, a day after his Supreme Court victory ,gave an olive branch to all his detractors and advised them to shield their sword and join him in his crusade of development for Abia State, stressing that nobody should trouble him again. 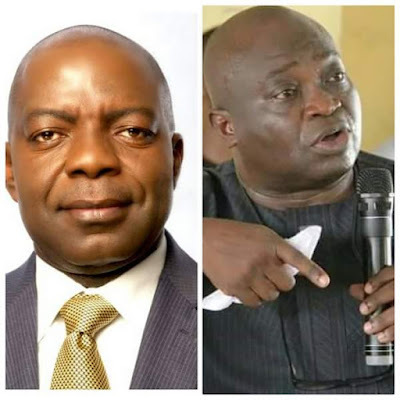 Ukegbu, in a live radio programme( Abia Today) with Magic FM, Aba explained that the governor needed to get out of the distractions of legal tussles so he will focus his attention and channel all his energies on service delivery. 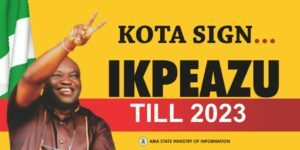 He added that Ikpeazu is now in the mood of governance and that further distractions are not necessary as the governor has set a transformational agenda in motion and needs to be supported by all Abians. 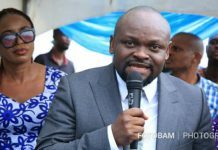 The media aide also advised opposition politicians in the state to desist from making inciting statements capable of heating up the polity. 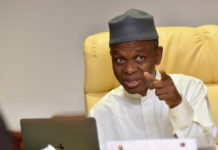 According to him,” opposition is the beauty of democracy and even if anyone wishes to engage in it let it be constructive as to guide the governor. “Even if people wish to engage in opposition, let it be constructive and not because they want to be heard. 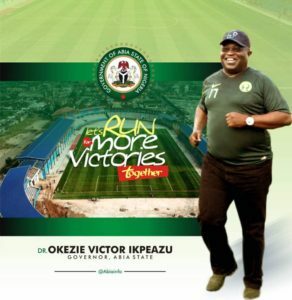 Let them exhibit the spirit of sportsmanship and embrace the olive branch extended to them by Gov. 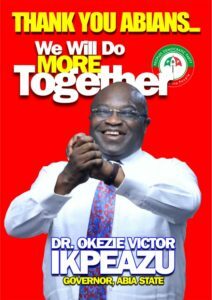 Okezie Ikpeazu,” he said. 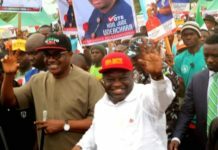 Responding to the ban on commercial tricycles to cease operating beyond 7pm, Ukegbu said that the order has been existing and was only reinforced to check the resurgence of crime in Umuahia and Aba metropolises . 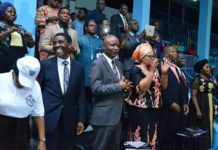 He appealed to Abia residents to adjust the daily schedules to accommodate the ban, adding that the ban is for the good of all.